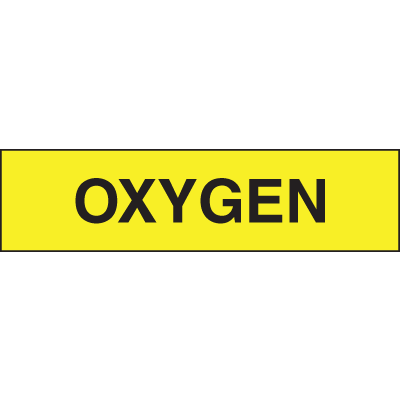 Oxygen signs are the safety signs of choice for facilities that handle oxygen. 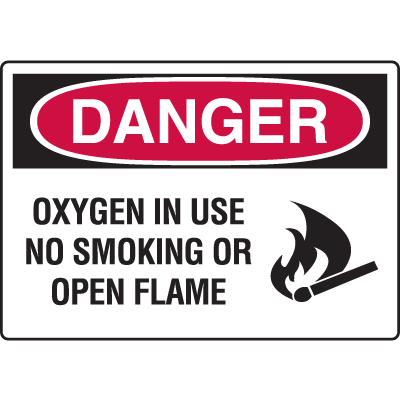 When exposed to an open flame, sparks or a cigarette ember, oxygen can explode. 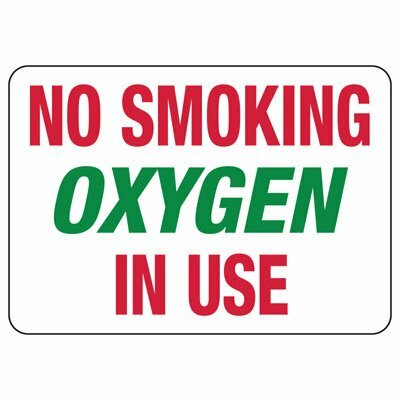 Remind personnel of this fact by posting proper oxygen no smoking signs in and around the areas where the chemical is stored. 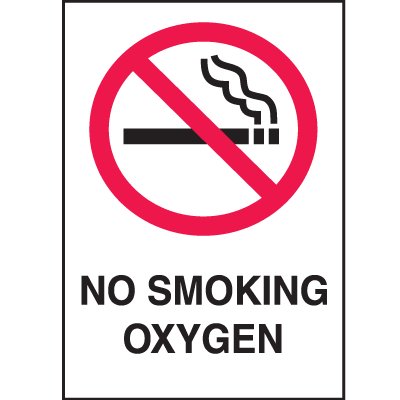 This way, personnel who need to perform tasks that require using equipment that generate fire or sparks such as welding or brazing equipment; or personnel who simply feel the need to smoke will take the proper precautions. 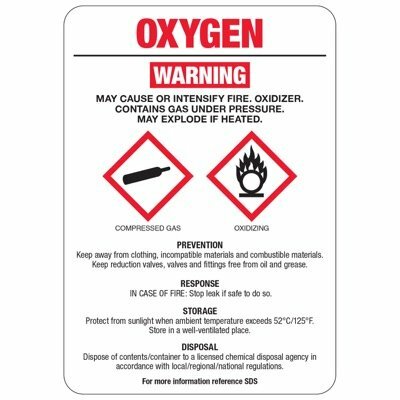 These safety signs, when used properly will certainly help create a safer facility. 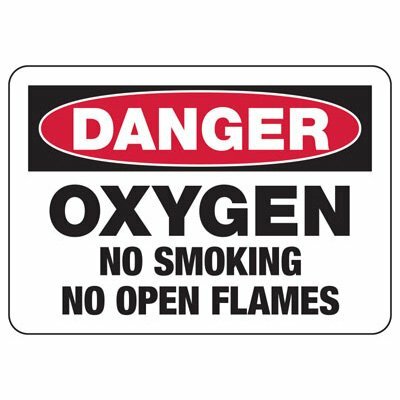 Oxygen by itself is not flammable. 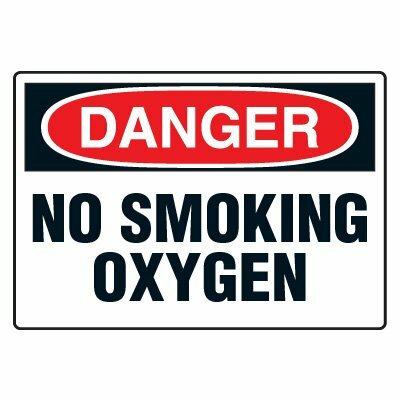 However, oxygen causes items such as clothes and hair to burn more easily. This is because oxygen is necessary for combustion and consequently fires burn brighter and hotter in an oxygen-rich atmosphere. 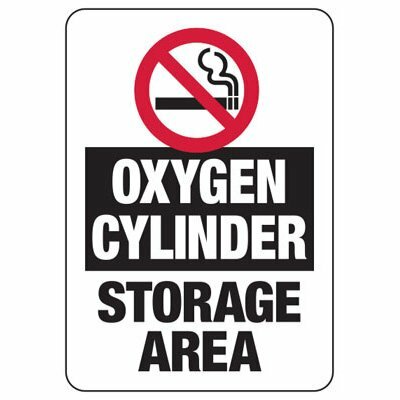 If your facility regularly uses pure oxygen, you need to install Oxygen Signs especially around the areas where the chemical is stored. 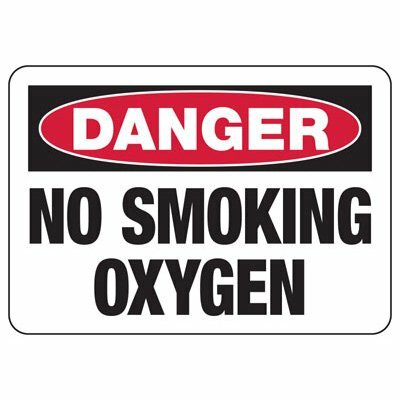 This way, personnel are made aware of the dangers of oxygen and therefore exercise proper safety precautions, like avoiding using spark- or flame-producing equipment. 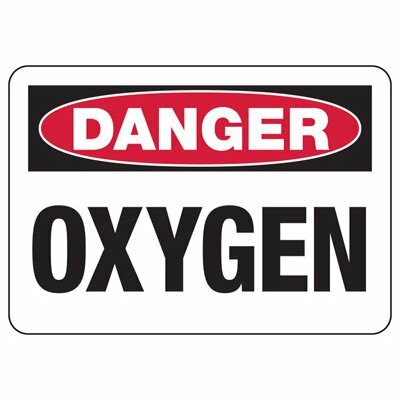 The Occupational Safety and Health Administration (OSHA) recognizes oxygen as a potentially hazardous material. As such, the agency recommends certain standards for safe storage of the chemical. 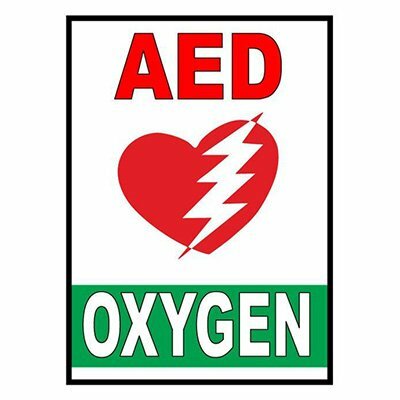 These standards include storage in non-combustible structures; storing of oxygen in areas located away from sources of combustion and providing adequate ventilation to the storage structure. 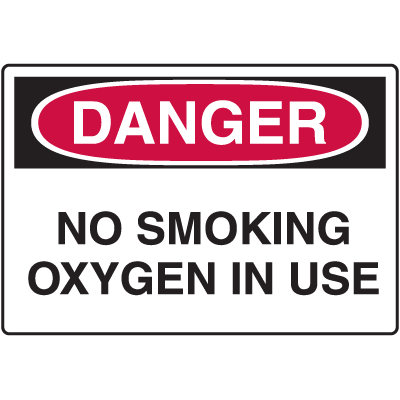 For such areas, be sure to provide danger oxygen signs and install them in a highly conspicuous manner. If your safety sign will be exposed to harsh conditions, consider purchasing a sign with our Seton UltraTuff™ Laminate, for an even longer service life.